I am Umm Hannah from Malaysia. 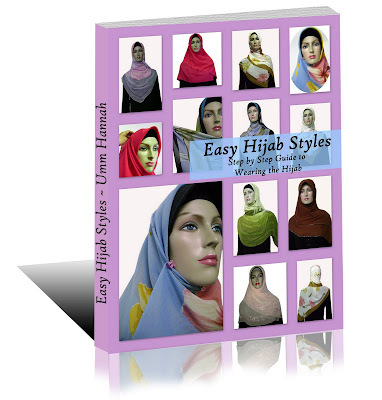 I wrote this book "Easy Hijab Styles" as a way to help sisters, especially those who just started wearing the hijab on various styles they can try. And they are easy to follow! Do check it out at lulu.com. Just click on the "Buy" button to get your copy! ALIMKids Kerteh is opening soon. Book your child's place today. Shop with Zul & Liz- from authentic coach handbags to everyday necessities. New to wearing the HIJAB? HOW to wear the HIJAB in 10 easy steps or less! 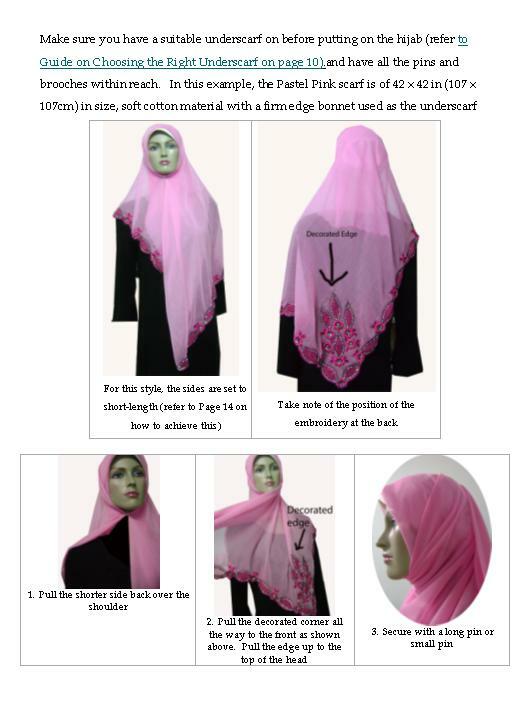 Over 10 styles which comply to the requirements of the syariah which is to cover the chest. Available as a downloadable PDF version! So, why waste your time looking for videos or websites that show complicated hijab styles, when all you need to know is here in this book? Hope you enjoy trying our these EASY HIJAB STYLES!